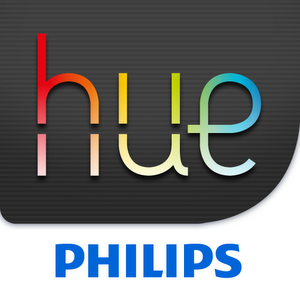 hue lets you express who you are, through the way you light your home. With a vast palette of light and colour. So you can set your inner Picasso free. 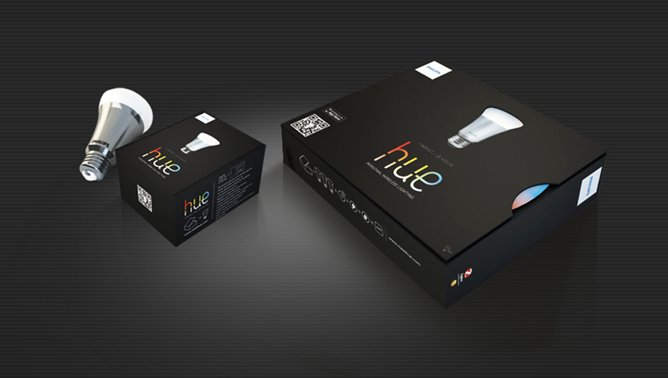 hue can be wherever you want and you can access it whenever you want. Any room. Any space. All wirelessly, through your smart device. Clever, hey? – Can a light bring back your fondest memories? 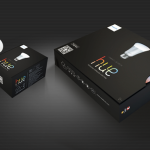 hue can. 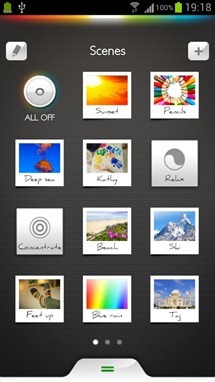 Choose your favourite holiday photos from your library and use the colour picker to recreate the ambience of that safari sunset, island paradise or snow-capped vista. 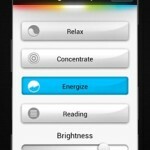 – Can a light help you get better grades? hue can. 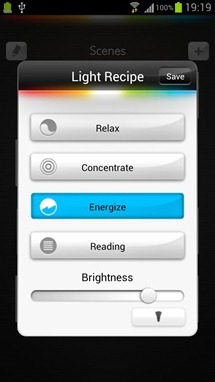 Use the ‘CONCENTRATE’ Light Recipe to help you pay attention and stay focussed for longer. 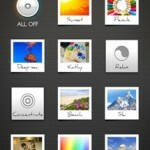 – Can a light help you unwind after a long, hard day? hue can. The ‘RELAX’ Light Recipe sets your lights to a specific yellow-white tone, scientifically proven to have a calming effect. 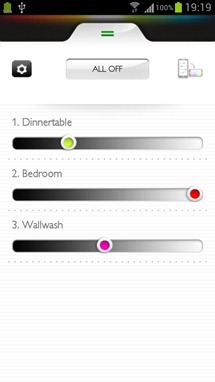 The possibilities are endless with hue.